In February of 2018, we opened an additional manufacturing facility at 4515 Corporate Center Drive near the Monroe Executive Airport focused on assembly, sequencing, and shipping of our products to customers. This facility receives the machined wheel ends from our Monroe Foundry and Machining facility on Patton Avenue, assembles them to customer specifications, and ships them out to our customers. This facility will also support new equipment and processes designed to continue our industry leadership and provide additional capacity for market growth and movement toward an increased disk brake portfolio. Monroe, North Carolina, is located 23 miles southeast of downtown Charlotte in North Carolina’s Piedmont region. The Charlotte metro area combines vibrant city life with an excellent suburban quality of life, including favorable cost-of-living and great schools. Additionally, Monroe is centrally located between the beaches of the Carolinas and the Appalachian Mountains, making each accessible within a few hours. For more info on the Charlotte area, visit www.visitnc.com/charlotte-region. 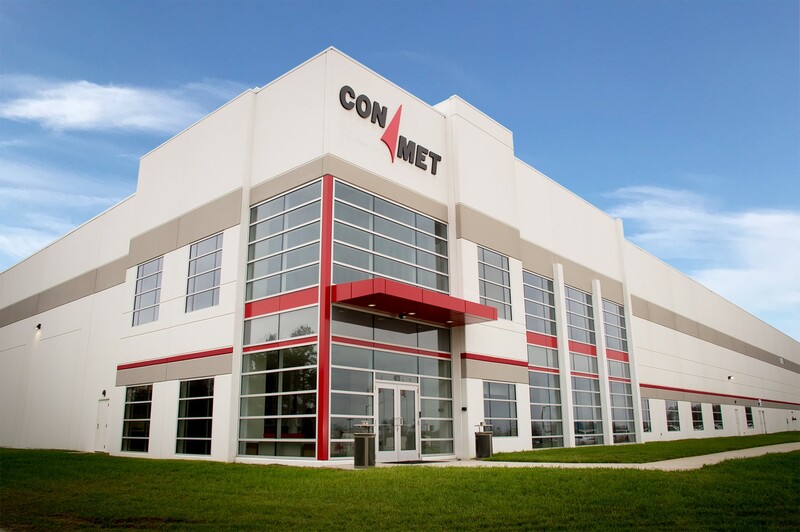 For all currently posted positions at ConMet, please view and apply to our postings on either Indeed.com or LinkedIn.